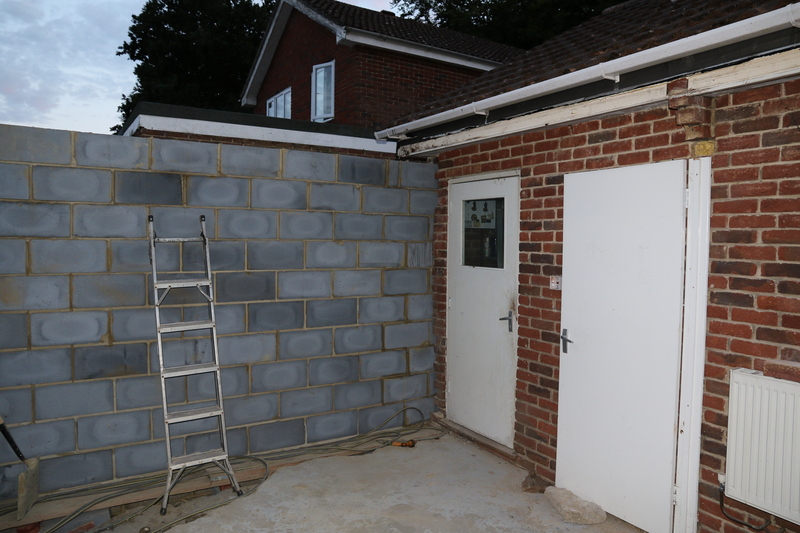 Conservatory – South wall blockwork completed and connected to the garage. 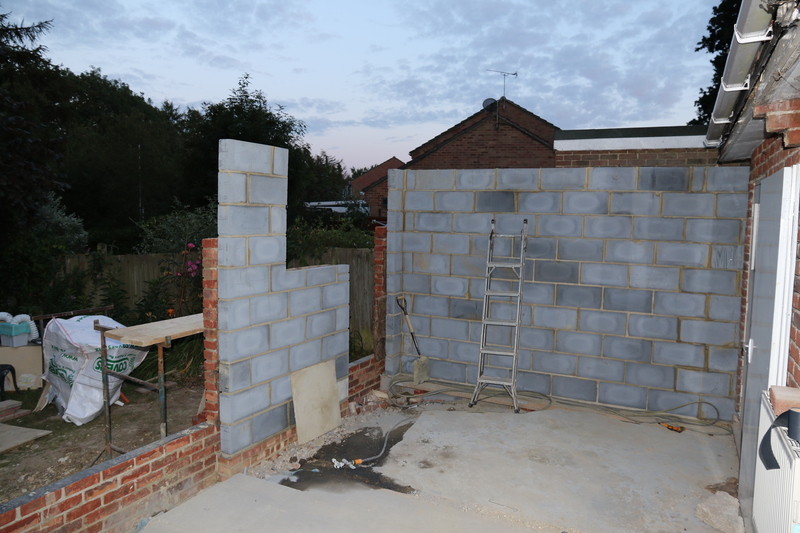 Conservatory – Although the blockwork is to full height theouter brickwork is yet to reach the same height. 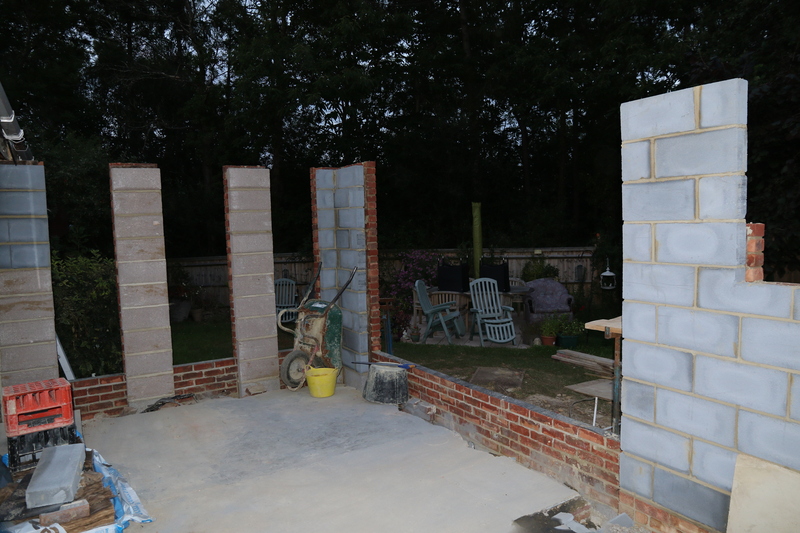 Conservatory – North end window pillars are complete, both blockwork and brickwork. 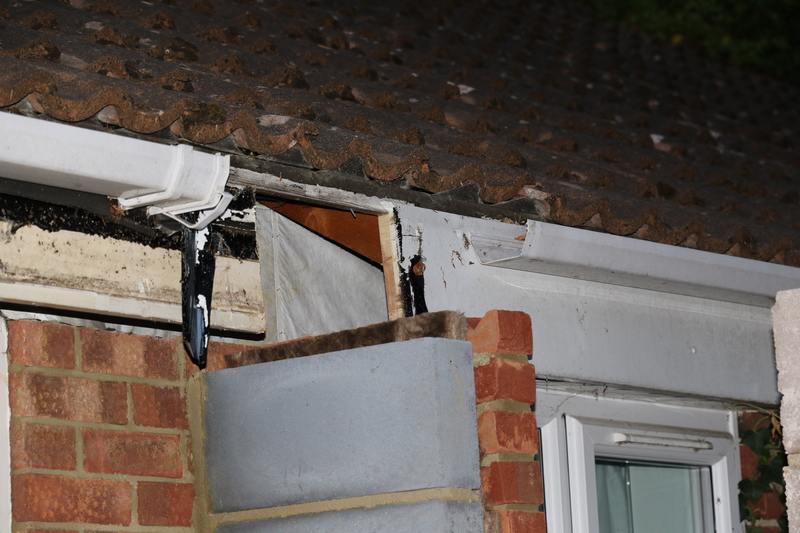 Conservatory – Facia board has been cut into in preparation for connection to the new build. 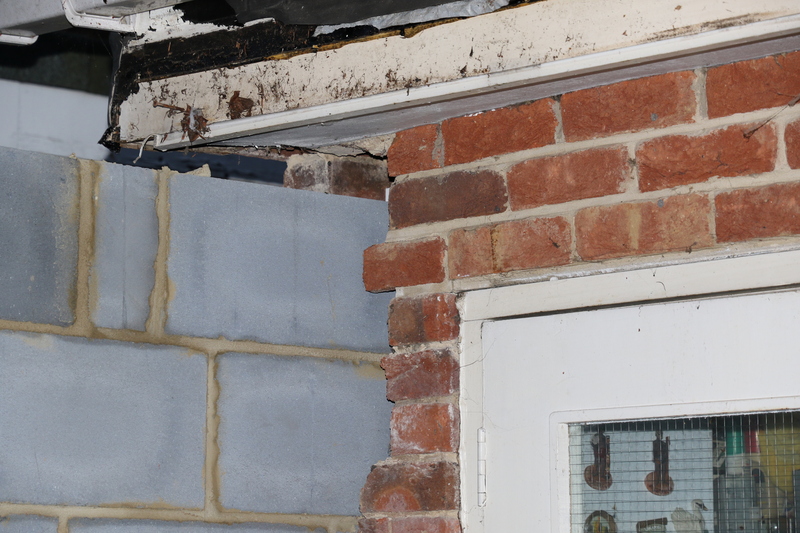 Conservatory – Close up of intersection between south wall blockwork and the garage wall. This entry was posted in Local (To Me !!!) and tagged blockwork, brickwork, conservatory, Executive Windows. Bookmark the permalink.